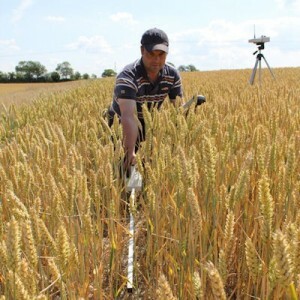 The SunScan Canopy Analysis System uses field measurements of Photosynthetically Active Radiation (PAR) in crop canopies to provide valuable information about Leaf Area Index (LAI) and biomass production. SunScan Probe - 64 PAR sensors embedded in a 1m long probe. 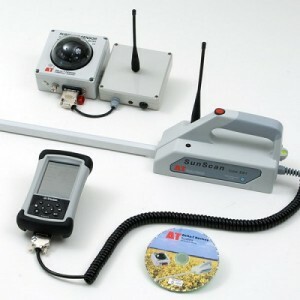 Average readings and/or individual readings from all sensors can be recorded.